Intertops welcomes players from the United States. Intertops isn’t one of the first names that rolls off the tongue when you are thinking about online betting but it is a site with a pedigree that has countless players all around the world. The site doesn’t offer the biggest range of sports betting options, but with live betting and a focus on the key sports, there should be enough for all serious sports betting fans. With interest in NBA, Euroleague and NCAA bets, including futures bets, there should be more than enough for basketball fans to get worked up about. With plenty of promotions on offer, this is a site to add to your portfolio. Like so many online gaming companies, Intertops is able to provide a wide range of options and offers for their punters. The site claims to accept more than 4,000 wagers a day from sports fans and they provide sports betting coverage to fans in more than 180 countries. There is considerable competition in the sports betting industry but there is no getting away from the fact that Intertops is a firm that has been growing in the past five years, and the company believes that they offer the lowest level of minimum stake to be found on the internet. Intertops is licenced in Antigua, Barbuda and in Kahanawake, providing an added level of security for fans looking to use the site to place a wager or play some games. Anyone who is looking to hold all of their online gaming activities in one account will find that Intertops is a safe place to play. At the time of checking, mid February 2015, Intertops had 20 different sports listed to bet on, as well as having a number of novelty and political bets to look out for as well. With live betting on offer separately, there should be enough focus on the major sports to keep you interested but if you are looking to find a platform to cover all possible sports, this will be lacking. However, most people are only looking for a sportsbook that covers the main sports and Intertops will provide you with a focused number of sports to check out. Coming in the middle of All-Star week, and the mid Top 16 break in the Euroleague, there weren’t any games taking place within the next few days to see what odds the site was providing for basketball fans that love to bet on the NBA or in Europe’s premier competition. The fact that the site provided Futures on the NBA and the Euroleague was pleasing, providing coverage for the two main competitions around the world. Intertops had Real Madrid as favourites for the Euroleague, at odds of 2.50, with CSKA Moscow just behind them with odds of 3.00. Intertops have the Golden State Warriors as the outright favourites for the NBA Championship, at odds of 5.00 with the Cleveland Cavaliers right behind them at odds of 5.25. 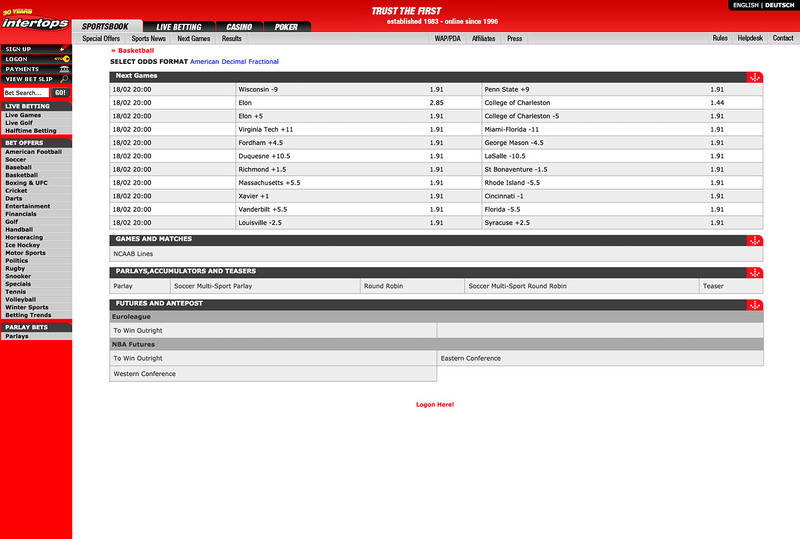 It was pleasing to see that the site had a section for Parlay bets under the basketball section and when the games start coming thick and fast, it is likely that the site will have an array of basketball bets to keep you occupied on a daily basis. 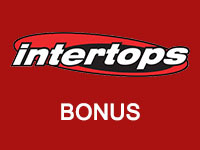 The Intertops Welcome Bonus provides a 25% deposit bonus up to a value of $100 for players making their initial deposit on site. Alternatively, there is a $20 free bet for new players who deposit and wager a minimum of $20 on sports betting, with players having to make the choice between one or the other. Players looking to top up their accounts will find that they are entitled to a 10% deposit bonus, up to a value of $50, on deposits made with all payment methods other than a credit card. With a refer a friend bonus, offering a bonus of 10% of your friends deposit, and a 50% bonus for every fifth friend you refer, there are more than enough ways for players on the Intertops site to boost their account. 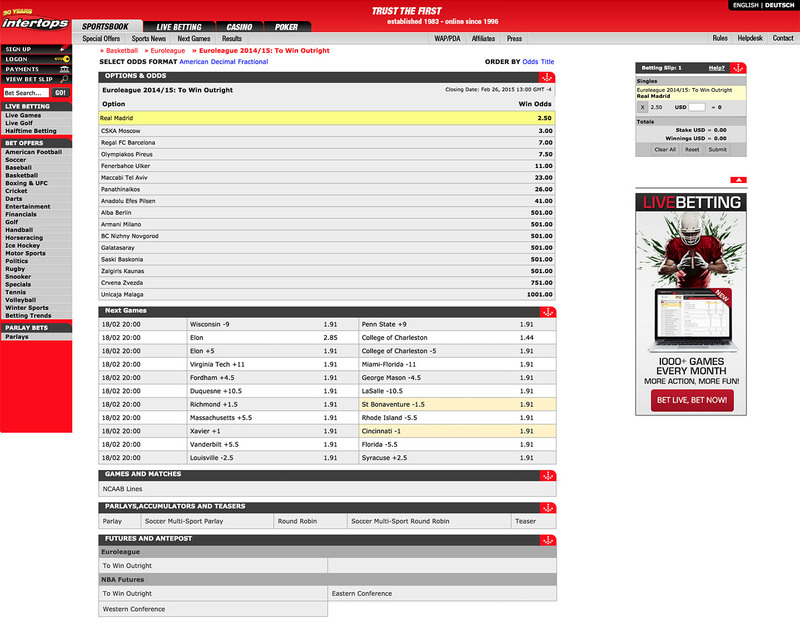 There is a weekly stake back special based around one sporting event each week. This promotion will usually focus on football bets where losing bets are refunded if certain criteria is met but the sports on offer will inevitably be alternated and it may be that basketball crops up from time to time in this promotion. One promotion that will really interest basketball fans is the fact that the site is providing a trip to the 2015 Final Four which is taking place in Indianapolis. Players that wager on the 2014/15 NCAA Basketball Regular Season will be placed into a draw where the lucky winner receives a trip for two to the climax of the March Madness. There is also a monthly Parlay promotion where there is a bonus of $1,000 handed out to the person that makes the highest net profit from a single parlay bet that calendar month. On the top left hand site of the site, you will see a Sign-Up section with a pencil. Clicking this takes you to a simple process where you click the region you are playing from, provide email and password details, provide your personal details and contact details and then that is you done. The sign-up process is concluded in a minute or two and you will that you can deposit and play in no time at all. There are a number of ways in which you can deposit funds into your Intertops account with USD the chosen currency of the site. All of these options, barring the transfers and MoneyGlobal, provide you with immediate access to the funds in your account. Deposits are available from $5 and with the exception of some transfers, there will be no costs attached to depositing funds into your Intertops account. The minimum deposit amount at one time is £5 with the majority of these deposits methods being free of charge and offering instant deposits into your account. Withdrawing via Neteller or Skrill will see you obtain your money with 48 hours. 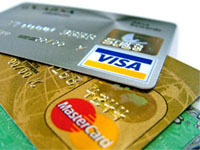 There are some options with no stated minimum withdrawal amount and barring CardPay or Master Shopping Card, there are no costs associated with withdrawing your funds. Intertops isn’t the biggest or brightest name in the gaming community but you will find that it provides plenty of promotions and basketball betting options.